A debate about the existence of God, a stalled elevator and a ticking bomb are all part of Whit's visit to a local radio station. Theme: God's protection; making the most of each moment. 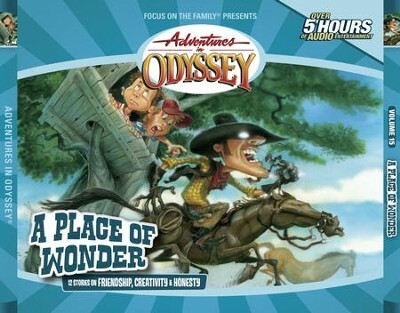 I'm the author/artist and I want to review Adventures in Odyssey® 223: Real Time [Download].